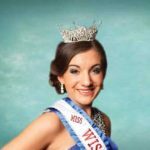 Bailey Bennett was crowned Miss Wisconsin High School on Jan. 3rd, 2015, in Appleton, Wisconsin. She started her year of volunteering by going into elementary schools and promoting her national platform of B.R.A.V.E. (Building Respect and Value for Everyone).  She is very excited about partnering with Generations Against Bullying (GAB) to help deliver GAB’s anti-bullying message.  Bailey understands the severity of bullying, and how this affects our children. 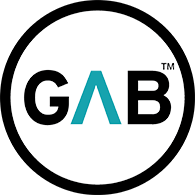 Her partnership with GAB will help expand her ability to speak to our children and promote healthy choices, emphasizing the importance of respect and values. Bailey also understands how important it is to provide the tools and resources for children to learn how to be an upstander. She knows that empowering our children is a key factor in helping them understand the effects of bullying. She is proud to be part of creating a caring and safe environment for our schools and extra-curricular activities. Bailey knows it’s going to take a team effort to “Change the Culture of Learning”. Bailey attends Union Grove High School, Union Grove, WI. She participates in numerous school activities. In 2015, she participated in a national speech competition in Florida. She won that competition with her speech entitled “Make a Difference, Think Before You Click”. Bailey participates on the school’s equestrian team, drama club, and treble choir. She has a passion for musical theater and has had a role in “You’re a Good Man Charlie Brown, Annie, and Legally Blonde”. Her hobbies are horseback riding, pageants, and reading. She is an active member in the 4-H “Silver Spurs” club, and enjoys showing her horse at the Racine County Fair. Bailey loves working with children and hopes to become a pediatric oncology nurse.